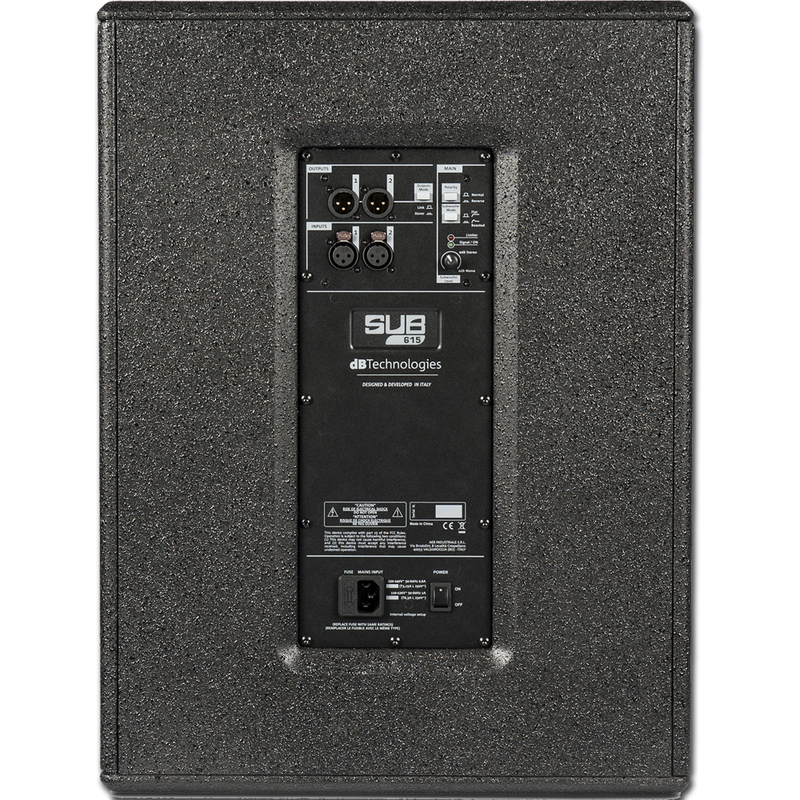 SUB615 features a 600W RMS Class D SMPS Power Amplifier and is equipped with a 15” transducer. 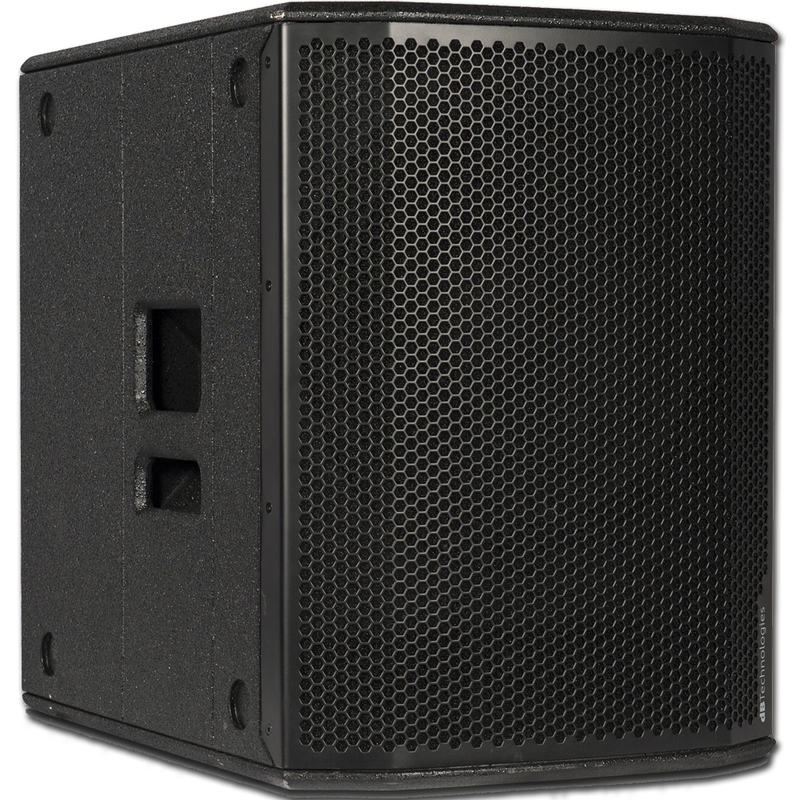 The system delivers outstanding sound pressure levels (up to 131dB) in spite of its compact housing, while providing a clean, impressively precise low-end reproduction. 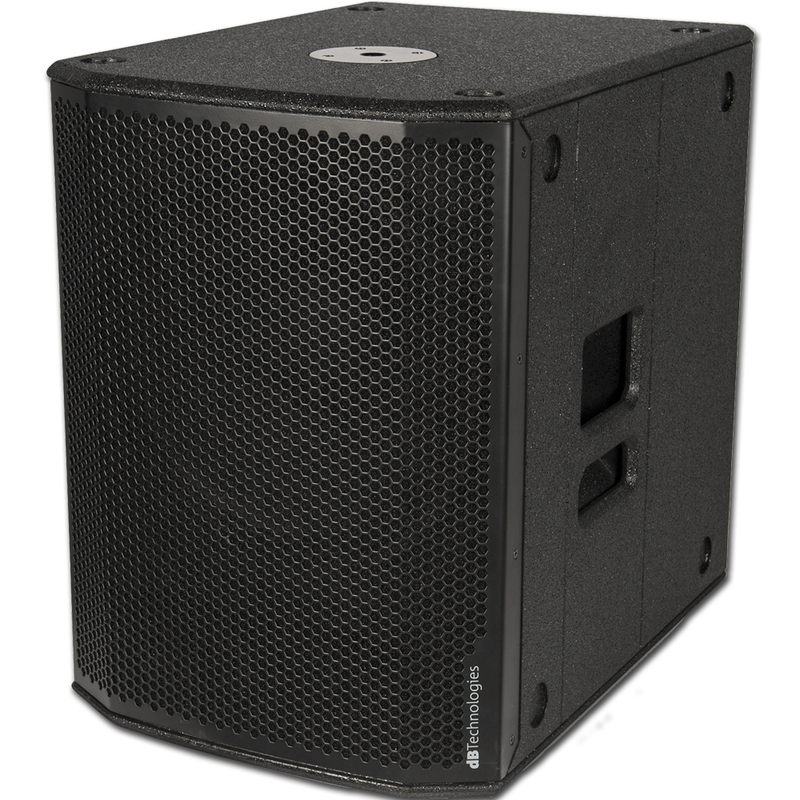 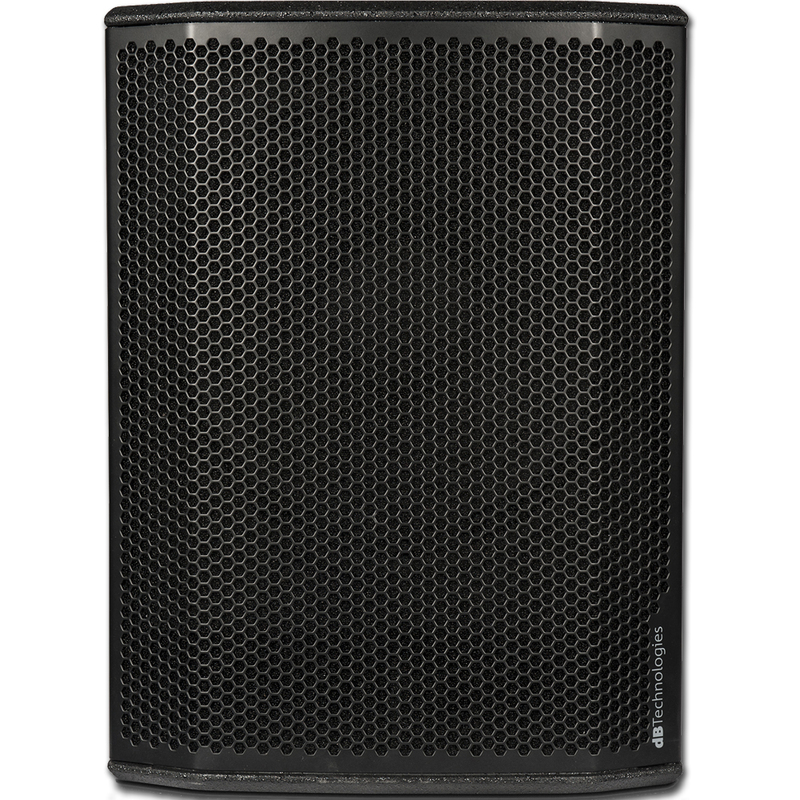 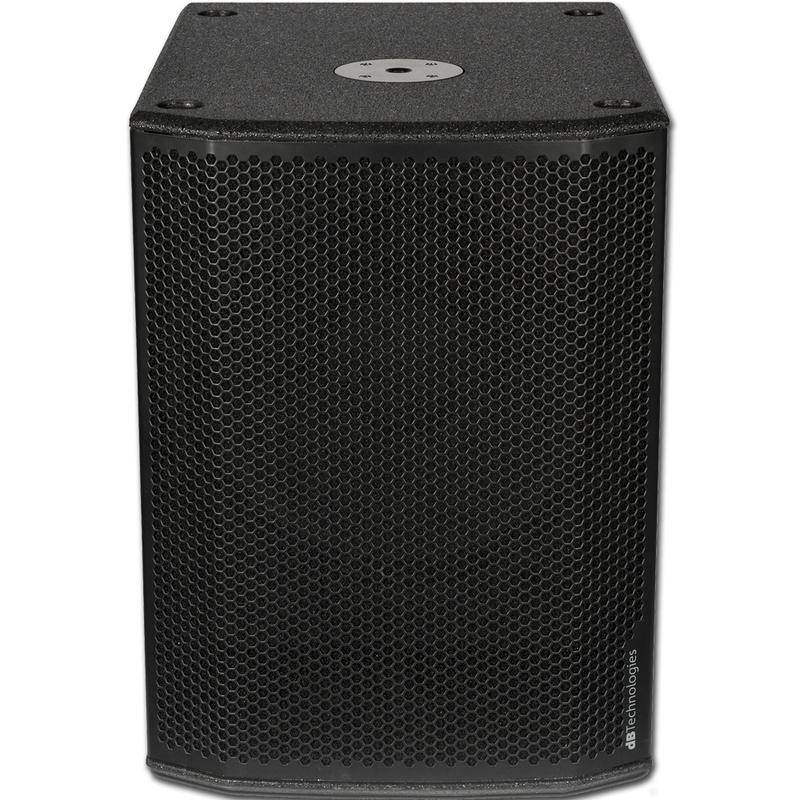 Sub 600s’ outstanding audio performance allow user to build most of the PA systems with 1 single sub and 2 full range speakers, avoiding any external processing or crossover thanks to a balanced Xover signal to left and right speakers. 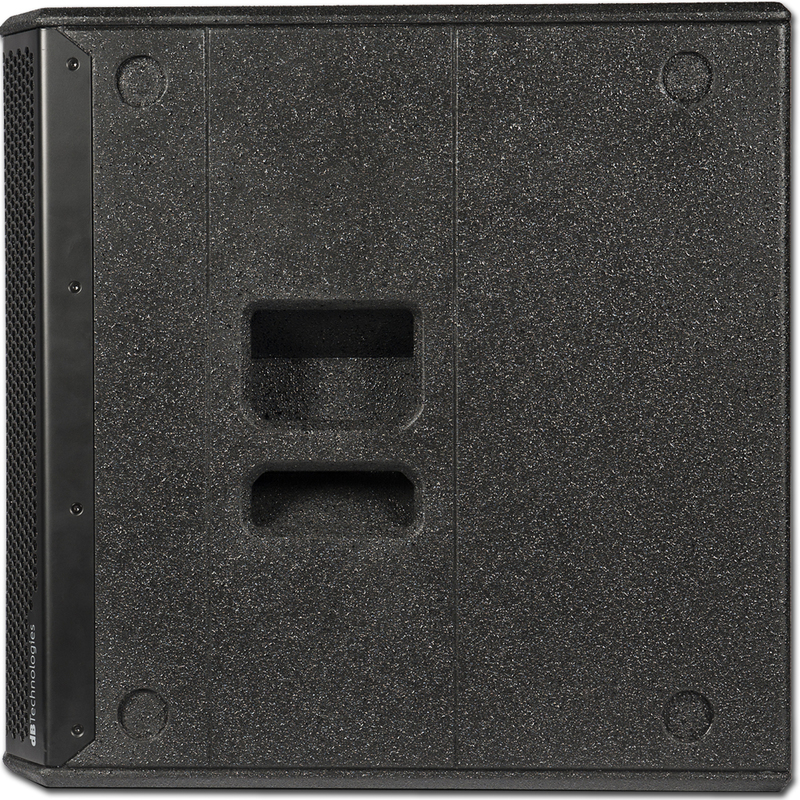 LF voice coil 15 "